Little Giraffe Blanket– Everyone of my kids have had these and LOVED them. They’re the absolute softest on the planet and every kid needs one to love on! The Honest Company- Stocking up on The Honest Company both for yourself and the new babies in your life is super easy at this price. This comes in the perfect gift package. Aden + Anais Swaddle Blankets– You can NEVER find these on sale and they’re the ultimate in swaddle blanket. Once you’ve had them you’ll never go back. We’ve never seen this set before either and it’s absolutely darling and unisex! Nuna Leaf– Finally baby gear doesn’t have to be a huge eye sore in the middle of your living room. This Nuna Leaf baby seat is both functional and aesthetically pleasing which is worth a lot in our book. ZoLi Nail Trimmer– At half off it’s original price the nail trimmer is a must have. No more tiny bleeding fingers. It seriously is magic! Little Giraffe Hooded Towel– Our kids have all had these and LOVED them. Perfect for after bath or just to snuggle in they’re that soft. Also never have seen them this cheap! Petunia Picklebottom Tote– Once you’ve grown out of your diaper bag with 900 compartments this is the bag for you! Still has pockets galore to organize your tiny baby things but still chic to tote around when you finally get the guts to leave your baby with a sitter! Also love that you can just wipe this puppy down. Baby Bling Bows- We’ve obviously raved about these tons! 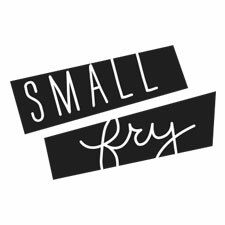 Should you not want our Small Fry Pack (are you crazy?!) You can buy them individually on sale! 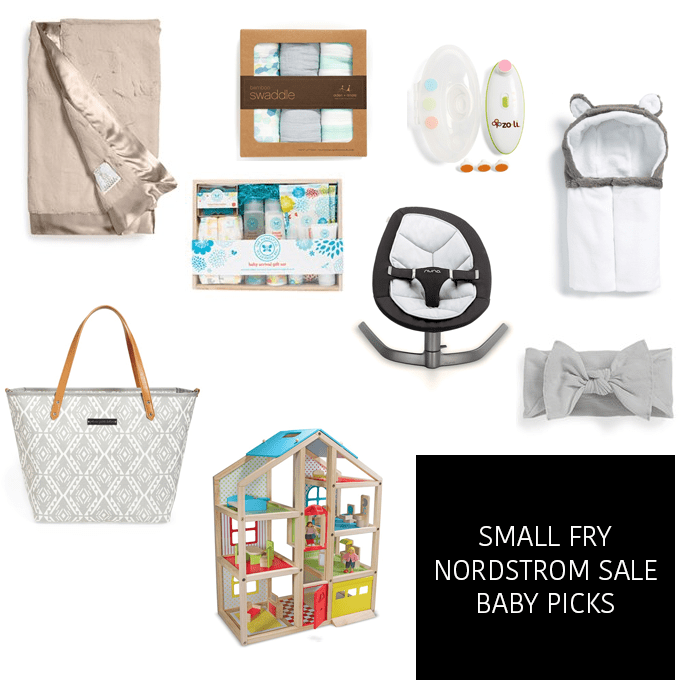 #NSale Picks for Women West Elm Sale!